Every Saturday I feature a few pieces of awesome bookish attire, accessories, and tchotchkes that will brighten any book-lover’s day. Check out this week’s finds below, and check out Saturday Shopper’s archives here! I know you all can talk the talk when it comes to books, but can you walk the walk? You can with these! 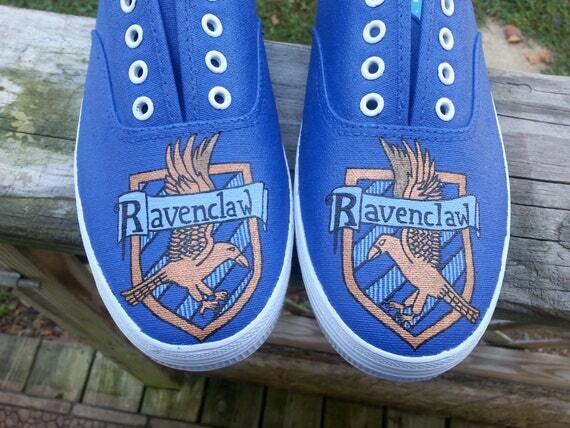 These handpainted shoes are so gorgeous! I don’t know that I would normally pay $55 for a pair of sneakers, but for these, I might. How. Gorgeous. Are. These?? If only I could afford them. 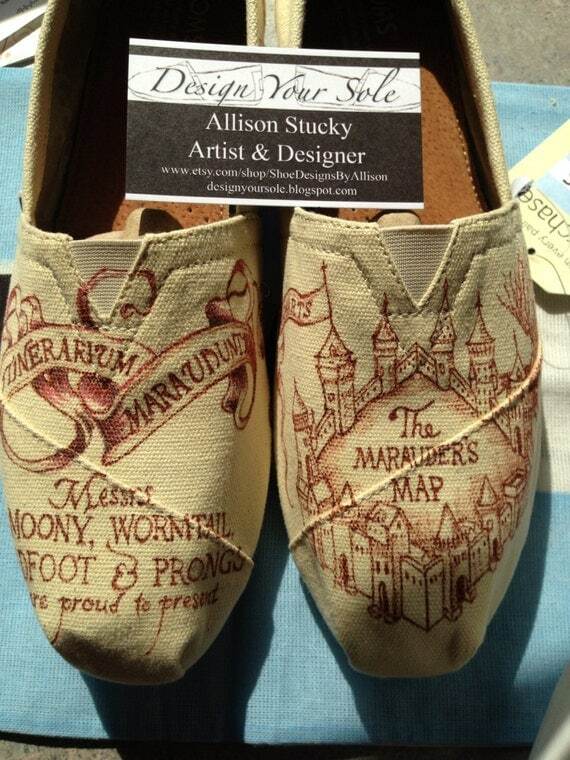 The perfect shoes for your writer friends! I’m personally more of a fan of spiral notebooks, but these shoes are so adorable. It’s almost summer! I’m sure you’ve got all your beach reads planned, but make sure to accompany them with these bookish sandals!